Is it possible to be healthy & have fun? eat dessert & sip some drinks? After my mom’s cancer diagnosis and later recovery (due to a very well structured holistic wellness plan, mostly plant-based and highly alkaline! ), we were stucked wondering the same thing… what’s next? How can we keep up with this lifestyle? Is it even possible? Does she get to have some fun and maybe a little sip of wine here and there? We were literally lost, cause we sure as hell didn’t want to go back to earlier lifestyle patterns, but it was paramount for me that my mom actually had a life she could ENJOY, especially after how hard she fought for it… her second chance! 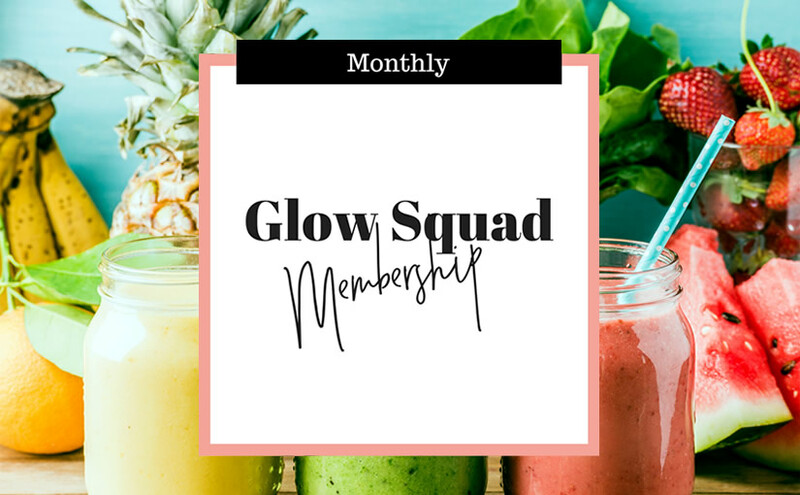 The GLOW SQUAD MEMBERSHIP will show you how you can stay healthy all year long, inspire and empower you, not only through nutrition, but with my signature holistic approach of including all the other stuff that can affect your health! 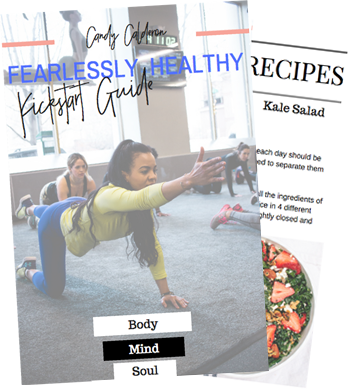 Members will learn my tips and tricks for a healthy and balanced life, but giving you the freedom of choices. Each month, I’ll be sharing the above -including everything I’m exploring that month- along with my signature, tried-and-true “Candy tools”, products recommendations and more. I’m going to keep it exciting and mix things up, so you always keep learning new stuff (content will vary and will cover different subjects, not every moth ALL the above points will be addressed). You’ll receive several invites during the year to join my live Q&A members-only conference calls. Get your most pressing questions answered, connect with other like-minded members of the program and also learn from their own experiences. ALL calls will be recorded, so if you miss the live one, you will still have access to it! Oh yessss! You’ll also be invited to video calls with my friends holistic practitioners of all areas so you can pick their brains, raw foodists, yoga-pilates-fitness trainers, skin care specialist, acupuncturists, colonics specialists, meditation teachers, hormone specialists, self-help coaches, homeopaths, integrative doctors, etc. I’m going to be bringing along my whole squad often, so you can take advantage of them as well! As you’ve seen, our FB support group has been an amazing tool to keep us accountable and to also empower each other. Share your own recipes, ask questions to other members and post as many pictures of the foods you’re cooking or practices you’ve learn in the program! Plus, all content is printable and yours to keep! You can subscribe for a monthly subscription of U$9.99 and you’ll be billed U$9.99 per month (you can cancel any time).